S.I. Keethaponcalan, Ph.D., is a doctoral graduate of DCRS and currently is Professor and Chair. 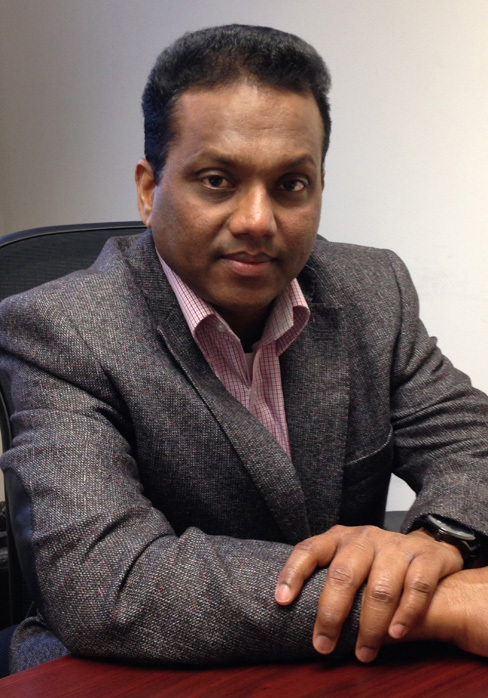 Before joining Salisbury in 2011, he served as a Professor of Political Science and Chair of the Department of Political Science and Public Policy at the University of Colombo, Sri Lanka. Keethaponcalan has served as a researcher in several international institutions, including the United Nations Institute for Disarmament Research (UNIDIR) in Geneva and the United Nations University in Tokyo. 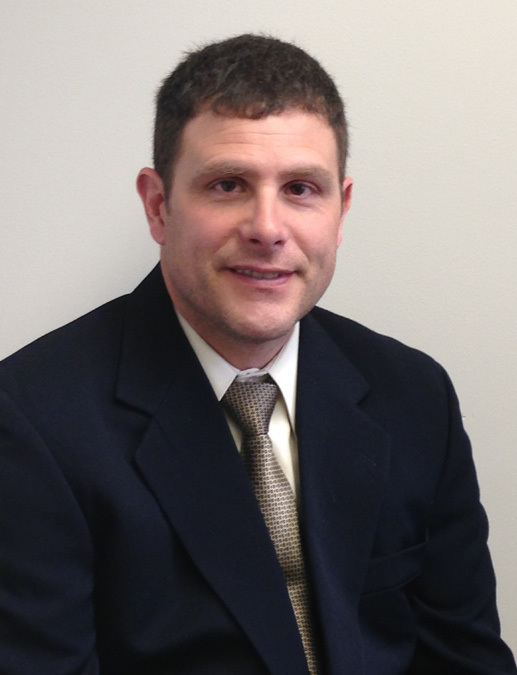 Toran Hansen, Ph.D., is a master’s graduate of DCRS and received his Ph.D. in Social Work from the University of Minnesota. He is currently an Assistant Professor. Prior to relocating to Maryland, Hansen was an Assistant Professor in DCRS. He was a Peace Corps volunteer in Guinea, West Africa and worked with medium to high-risk juvenile offenders for the Focus Foundation of Canada. 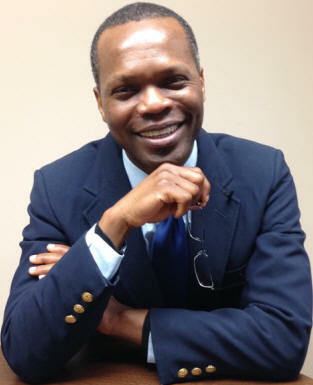 Jaques Koko, Ph.D., is a doctoral graduate of DCRS and currently is Assistant Professor. He has conducted training and participated in high-level negotiations in Ivory Coast, Togo, Benin, Ghana and Burkina-Faso. He also has conducted workshops in many regions of the world, including the United States. Koko speaks English, French, Spanish, and several African languages. He publishes in both English and French. 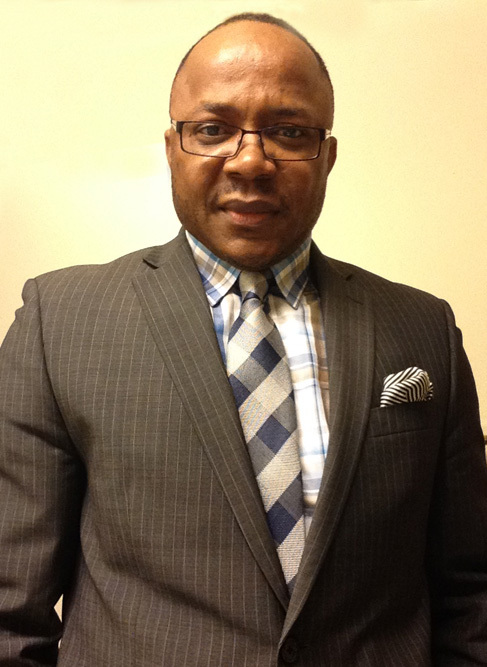 Vitus Ozoke, Ph.D., is a doctoral graduate of DCRS and is currently an Assistant Professor. He practiced law in Nigeria before coming to the US. He is the Executive Director of Peace and Leadership Africa Network (PLAN), a nonprofit, policy, research, and advocacy think tank engaged in the promotion of discussions and generation of best ideas in the areas of peace and leadership in Africa.